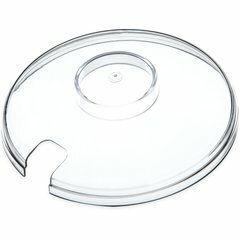 Keep your salads and condiments cold without the mess of ice and runny toppings. 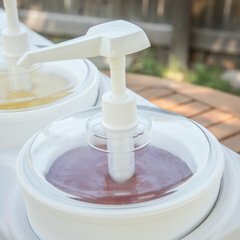 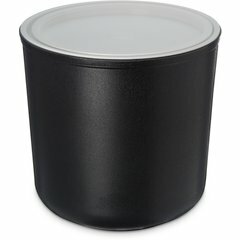 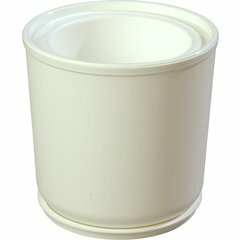 Our Coldmaster Crock holds up to 2 quarts of salad dressing or condiments and maintains 40°F or lower for eight hours (up to twelve hours with lid). 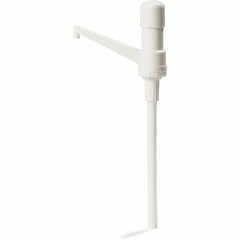 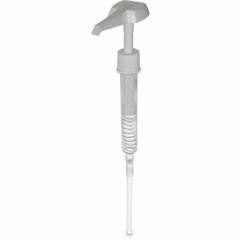 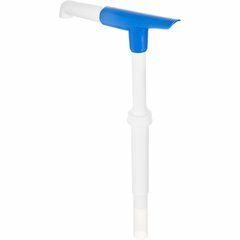 Compatible with standard pumps and nozzles (sold separately).